Today’s social, environmental and economic challenges are complex and multidimensional. Through a variety of corporate social responsibility (CSR) initiatives, companies in close cooperation and partnership with local authorities, NGOs and academics, such as scientists and research groups, look to address some of these challenges to provide sustainable long-term benefits to society. Providing sustainable development that leads to transformational change, brings about real improvements in peoples’ lives requires a long-term commitment to communities and society. Mubadala Petroleum is doing just that in the programs it is implementing in partnership with the communities in and around its operations in the Gulf of Thailand. Alternative energy sources such as solar, wind, geothermal or biomass can play a role in sustainable community development initiatives. As more and more new applications for alternative energy technologies are being developed, they can provide communities with effective and efficient ways to generate power or heat locally, while also being cost effective and casting a light environmental footprint. It is important for organizations undertaking sustainable community development projects to understand and then address the needs of and work in partnership with local communities, but also to look at and collaborate on new technology solutions. With over 13 years in the oil and gas production and exploration business in Thailand, Mubadala Petroleum has a long-term commitment to contribute to sustainable improvements in the community where it operates. Guided by community needs, the company’s programs and projects focus on environmental improvements, education and training, economic diversification through capability building and skills enhancements to employee engagement. Mubadala Petroleum also encourages employees to respect and contribute to the well-being and development of the Thai society in sustainable ways. The company has also been looking at ways in which it can deploy renewable energy technology in its programs, in some cases drawing on the expertise and experience of the Mubadala sister company and global renewable energy leader, Masdar. 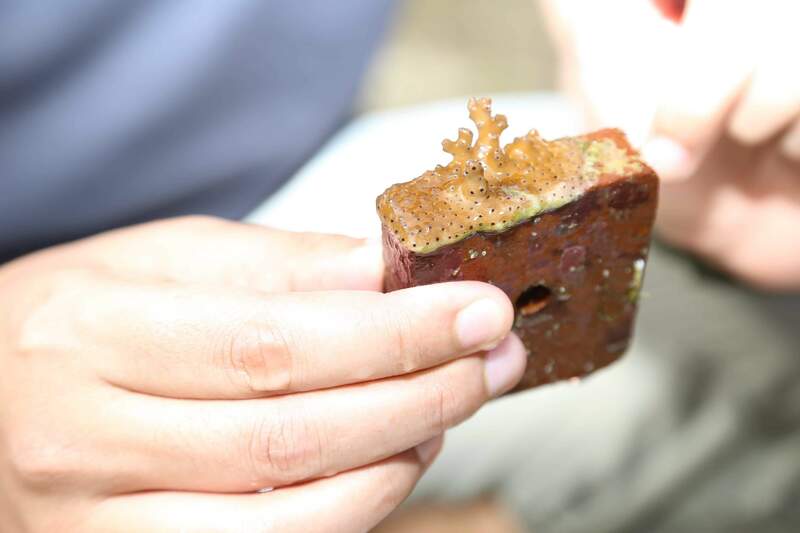 1.Coral Research and Restoration: This well recognized environmental project, carried out in collaboration with the Faculty of Science, Chulalongkorn University and the Royal Thai Navy since 2011, researches coral reef culturing using sexual reproduction with the aim to restore coral reefs. Mubadala Petroleum’s funding has contributed, among other aspects, to the installation of solar panels to generate electricity for the laboratory on Samae San Island, Sattahip, Chonburi, where the coral cultures are grown. This project has been very successful with a coral fertilization success rate of almost 98% and a 40-50% survival rate of two-year cultures that are prepared to be released into the wild to seed coral reefs. This compares to a natural sexual reproduction survival rate of only 0.1% and so far over 2,000 coral colonies have been transplanted. 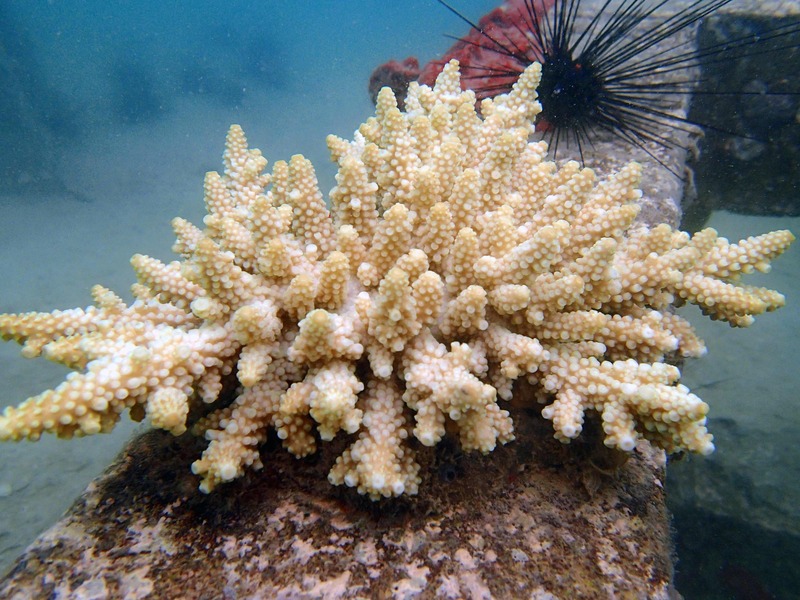 The goal is to enable faster restoration of natural coral after bleaching events caused by global warming and increased ocean temperature as well as human activities that affect sensitive coral reef ecosystems. This project serves as a model for future restoration projects and is part of the “Plant Genetic Conservation Project” under the Royal Initiative of Her Royal Highness Princess Maha Chakri Sirindhorn. 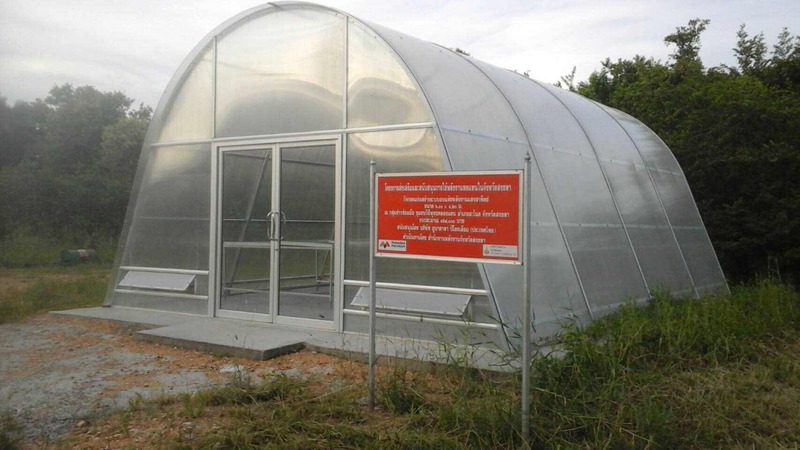 2.Solar Greenhouse: The Klongdaen fishing community in Songkhla uses a new drying facility, a solar greenhouse, to effectively and efficiently dry a wide variety of products from fish, squid and meat to fruit, rice and vegetables. Drying in the solar greenhouse reduces the drying process by 50% from 4 days to only 2 days compared to conventional outdoor methods and the dried products are of higher quality. This opens new opportunities for the community to diversify from fishing and, in an environmental-friendly way, produce more and a greater variety of high-quality goods to sell, generating more income from locally available resources. Mubadala Petroleum plans to extend the support for the solar greenhouse to other communities based on community needs and interest. 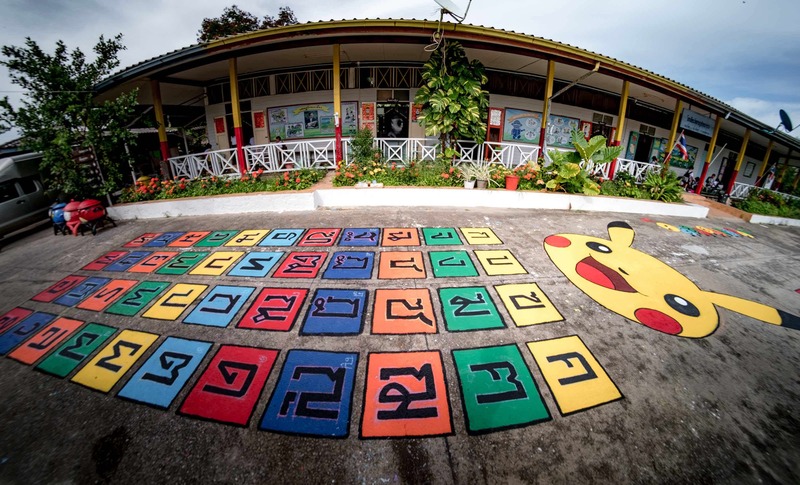 3.Solar Water Pumping and Oxygenation : This recently launched project provides the local Wat Rat Tham Ma Ram School in Samut Sakhon with fresh water for its vegetable gardens, mushroom cultivation and fish ponds. The solar powered pump provides sufficient water all year round to all the different garden areas and oxygenation enhances the water quality of the pond. The school will be able to grow more vegetables and raise more fish, all used to provide more nutritious lunches for the students. This project is a collaboration among Mubadala Petroleum and its joint-venture partners, the provincial Energy Office and with this new environmental friendly technology, the school not only continues to serve as a learning center for the students but also for the wider community and other schools. During the project launch, Mubadala Petroleum employees extended the vegetable garden and painted a playground with brain-based learning activities while the Energy Office shared benefits of alternative energy and using a biomass stove to the students.